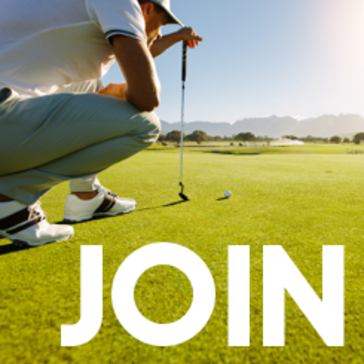 Join the VIP Rewards Program at Bradford Creek Golf Course. The Bradford Creek Club is designed to reward you for simply choosing to play Bradford Creek. It's FREE to enroll and valid for one year from your enrollment date. Whether you play three times a year or thirty times a year, it's worth enrolling. 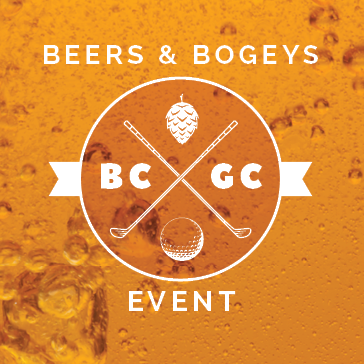 The more you play at BCGC, the more you'll save in the long run. Creek Clubbers will earn points with each purchase! Whether it's greens fees, range balls, food and beverage items, or golf shop merchandise, you'll earn points towards more savings! Rewards Program: Spend 50, Get 5! Each time you earn 50 points on your Creek Club card, a $5 off coupon on your next greens fee will be awarded! Just by enrolling into the Creek club will save you 10% on all golf shop merchandise! Not only do you save money, but you earn rewards points to save even more on your next round of golf! Like to practice? Purchase a range card in the golf shop and get 13 baskets for the price of 10! Take advantage of the only lighted driving range in the region! 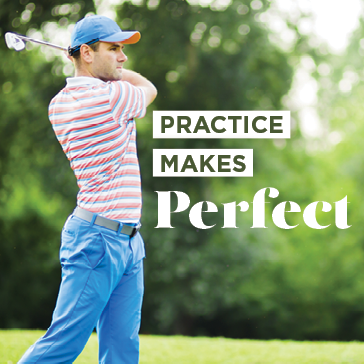 Our driving range features 12 hitting bays and three tiers of Bermuda grass tees. Come out after work and work on your game after dark. The driving range will close early on Mondays to be clean picked and open late on Tuesday to be mowed in season. Driving range hours will vary depending on time of year. The driving range will not be illuminated during the winter months. 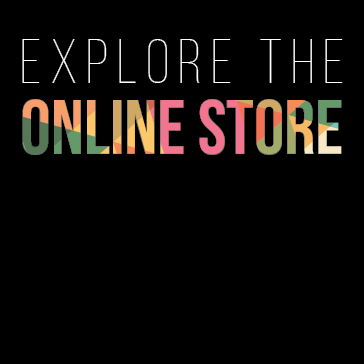 Purchase your Range Pass online here! Convenient and affordable automatic withdrawal from your account on the 15th of every month. Walking Only: $900 per year or $75 per month with a twelve month commitment. Golf with Cart: $1,620 per year or $135 per month with a twelve month commitment. Save one month's payment when you pay in full! Sign up before January 1st, 2019 and receive the rest of 2018 for free! Monthly payments will begin January 2019. Walking pass holders have the option of purchasing a cart for $7 for 9 holes or $14 for 18 holes. Call Joey or Jon in the golf shop at 252.329.4653 for more information or sign up in the golf shop today! 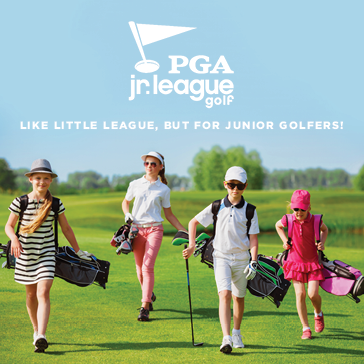 Junior golf pass is a walking only membership that is valid 7 days a week, including holidays! If juniors are 16 and have a driver's license they may purchase a cart at additional cost each round. This pass is valid for juniors ages 8 - 17. The pass is valid for 7 months (March - September). Unlimited range balls are included and juniors will have discounted in-house event registration, if they choose to participate in those events! Parents must sign an application for each junior with an emergency contact form.